On March 17, Berlin Borough officers responded to Chillemi Court for a burglary in progress. The following report is on file with the Berlin Borough Police Department. On March 17, Berlin Borough officers responded to Chillemi Court for a burglary in progress. It was reported that a suspect entered the residence through the open garage door, and went into the kitchen area of the home. The suspect removed money from the victim’s wallet and exited the home prior to officer arrival. The suspect fled the area in a red Chevy Impala. The victim was able to obtain a picture of the suspect as he was leaving the residence in the described vehicle. The victim was able to provide officers with a photo of the suspect’s license plate displayed on his vehicle. A check of the vehicle registration revealed it was a stolen vehicle, and the Lindenwold Police Department had just recently entered it stolen. 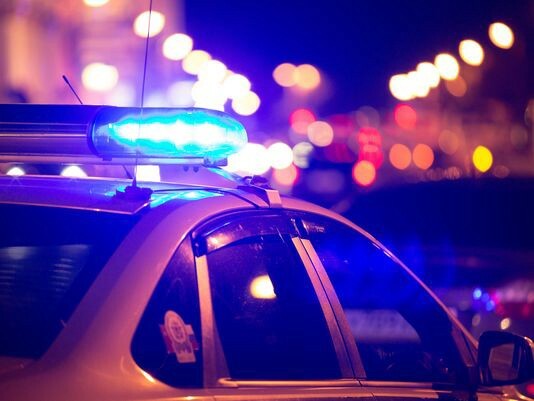 At approximately 10:30 a.m., Galloway Township Police Department received a call for an erratic driver in a red Chevy Impala on the White Horse Pike. Galloway Township Police located the vehicle and a motor vehicle stop was conducted. The driver complied and was arrested without incident. Galloway Township made notification to the Berlin Borough Police Department that they had a male in custody that might have been the suspect from the Berlin burglary. The victim was able to provide the photos of the male and the vehicle he was operating and Berlin Police were able to confirm he was the male that entered the residence on Chillemi Court. The male was subsequently turned over by Galloway Township Police Department and transported back to Berlin for processing. The male was charged with burglary, theft, and receiving property. The male, Andrew Dascendis, has a pending court date.